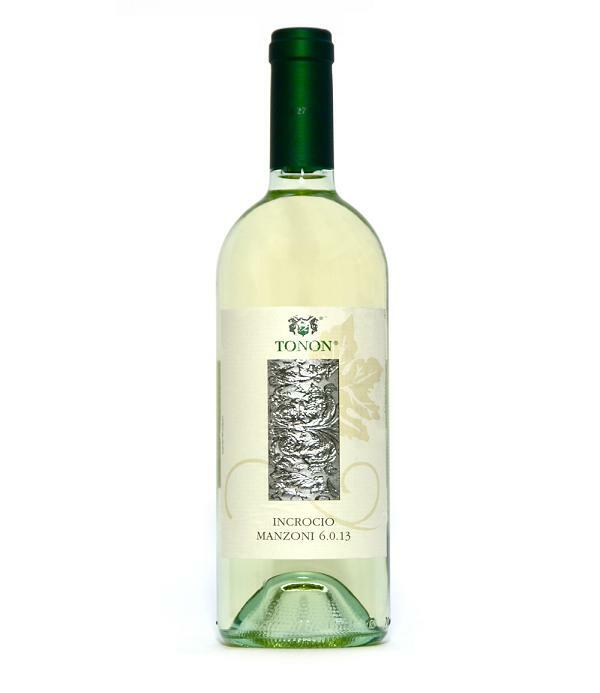 The vine is named after Prof. Manzoni from Conegliano who created it. Fermentation takes place at very low temperatures with the skins, allowing for the full flavours of the vine to reach the foreground. A delicate, elegant wine with flavours of peach, apple and nectarine, the distinctive qualities of white pinot marry well with subtle aromas of Riesling.